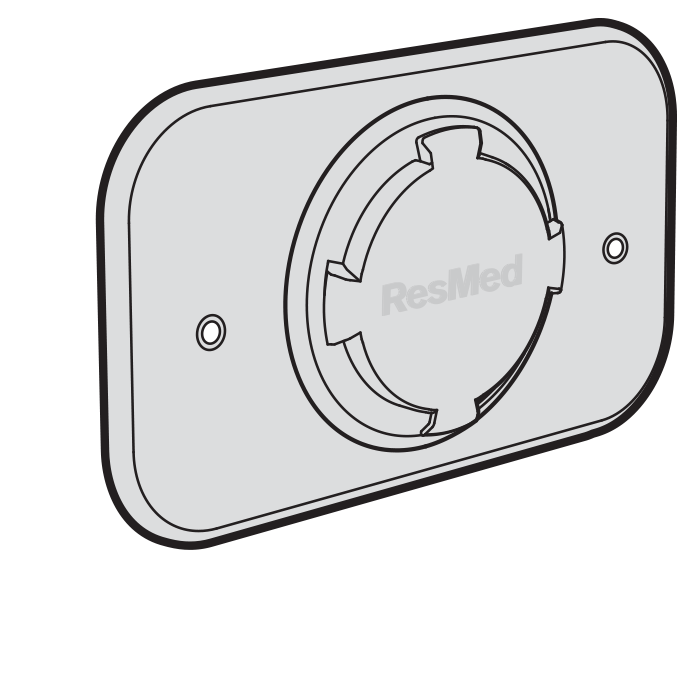 Designed for use with the AirMini™ travel CPAP machine, this mount system securely holds the machine in place while in use. Includes pad to attach to different surfaces, angle bracket, and wall plate. The AirMini Bed Caddy Mounting System allows the AirMini device to be secured to various points such as a bed frame, bedside table, wall or airplane seat pocket. 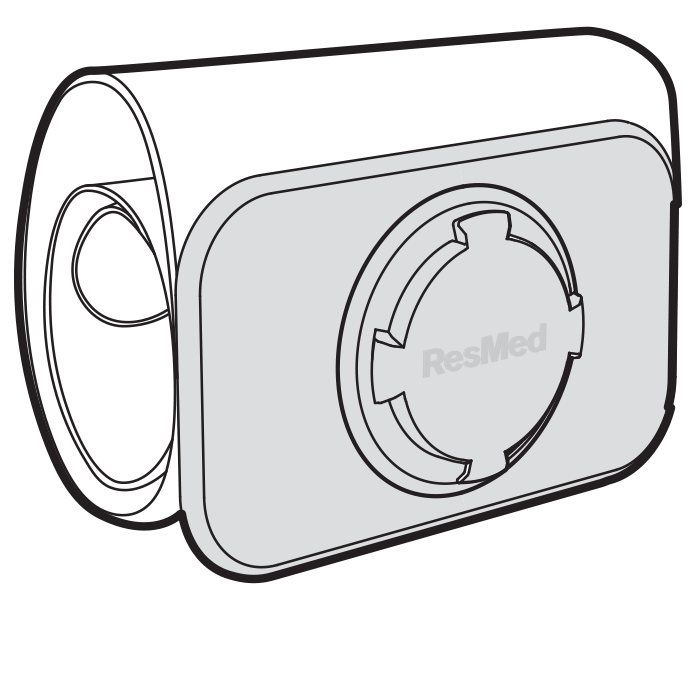 This kit includes the Bed Caddy Mount and three modules -- the Mattress Module, the Hook Module, and the Wall Module -- along with instructions on how to properly use each to secure your AirMini Auto-CPAP in various configurations. 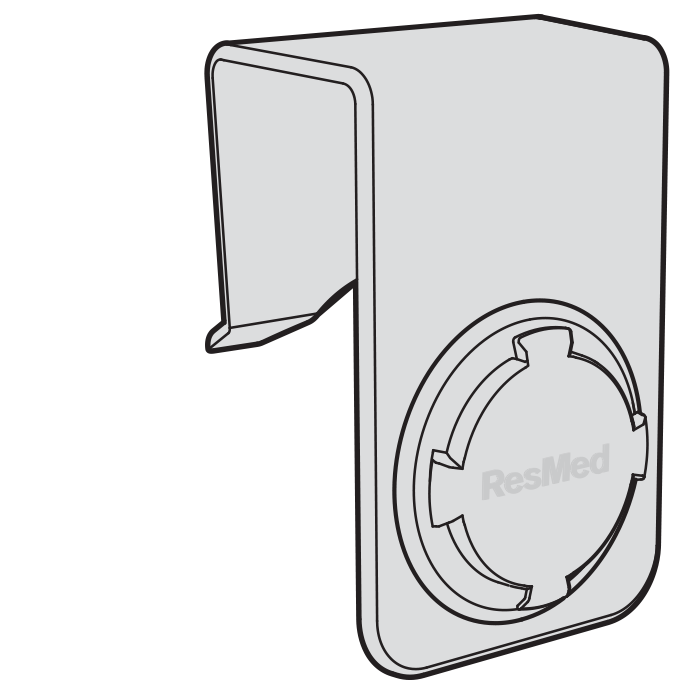 Mattress Module: The Mattress Module can be used to attach the AirMini to the side of a bed, between a bed frame and mattress. 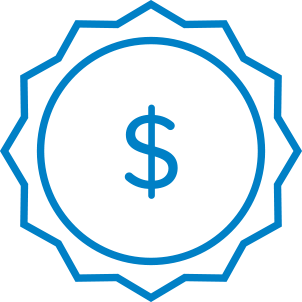 Hook Module: The Hook Module can be used to hang the AirMini in various locations such as a bed rail, a bedside table or an airline seat pocket. Wall Module: The Wall Module can be used to mount the AirMini on a wall.